Every Friday & Saturday night catch the Capital Street Stars at Cardiff's Winter Wonderland for the Capital Ice Party! With great music and lots of prizes to win, it's a night not to be missed! 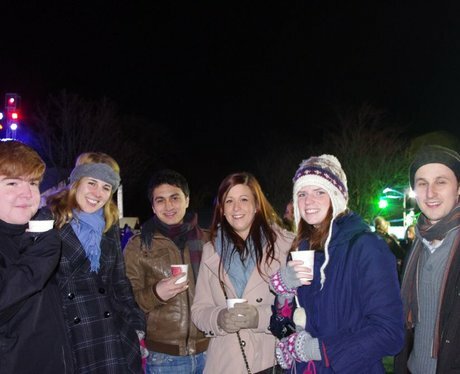 You enjoying the fun at Cardiff Winter Wonderland!